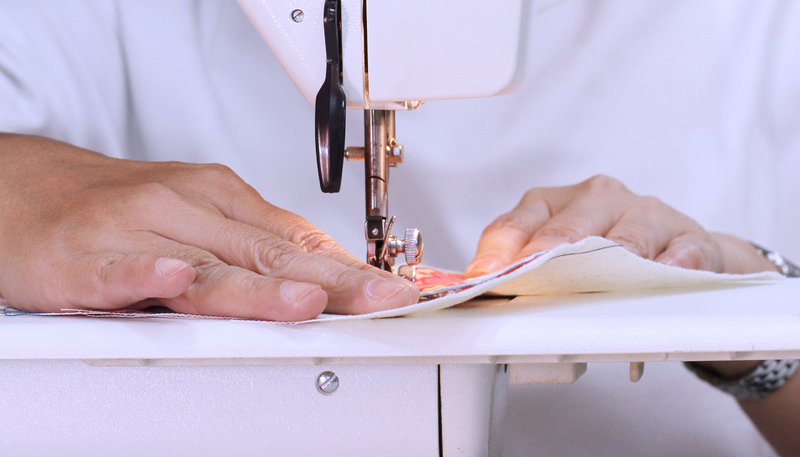 Through this practical sewing course, students learn the basics of the sewing machine, its various features and how to use it, in addition to other essential sewing tools. A range of sewing skills and techniques will be developed through crafting works with a wide range of materials used in the fashion industry. Students are encouraged to be creative in their exercises.